These 14mmmm Incalmo(white core) Murano glass square beads use an interior of white opaque glass with an exterior coating of our transparent blu inchiostro glass. These can also be frosted for another great effect. 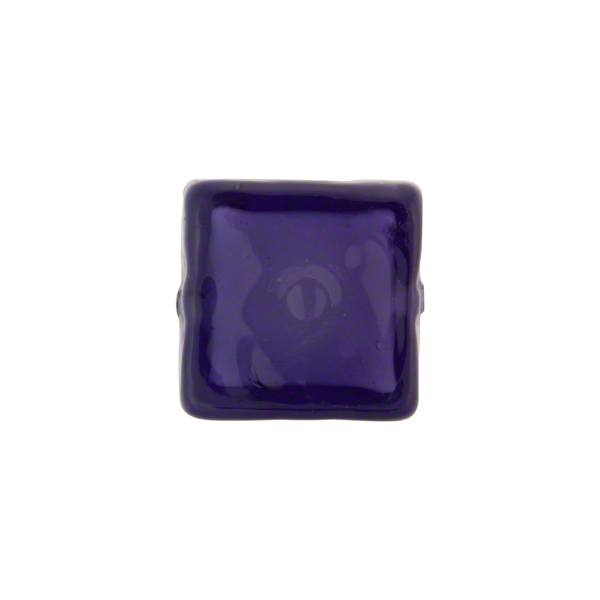 They work with with our other opaque color beads and are extremely affordable.